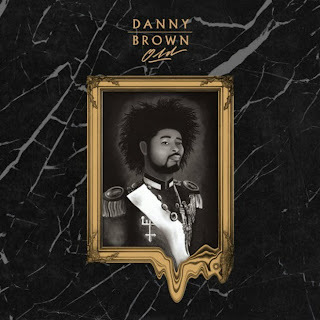 We now have an album stream of Detroit rapper Danny Brown's debut Fool's Gold album Old in full via the Spotify player below. The album has been in the works since he gained a ton of buzz back in 2011 and in one week, it is finally here. We've gotten a taste or two of some tracks, but now you can sample it all. The record features Freddie Gibbs, Purity Ring, A$AP Rocky, and more.